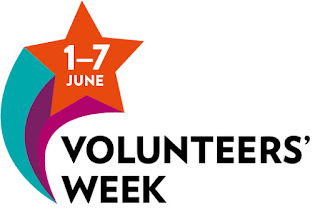 It takes place 1-7 June every year and is an opportunity to celebrate volunteering in all its diversity. Join and get involved. 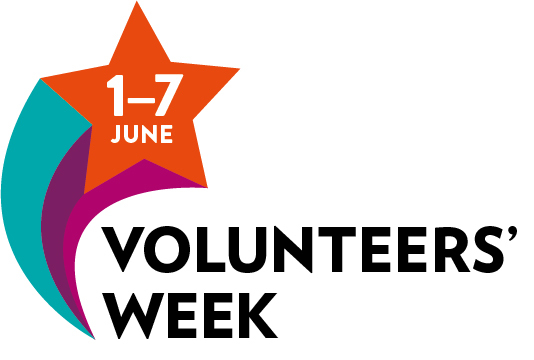 The many, many countryside organisations that have a volunteer cohort know how important it is to acknowledge that voluntary effort. For example: Last year, nearly 5,000 people volunteered their time across the UK’s 15 National Parks. Volunteering is an important part of stewarding these precious landscapes for future generations, and it’s about so much more than clearing litter, as Rosie Hancock Pook, Communications Manager at National Parks UK tells us: “National Park Volunteers give their time, energy, skills and enthusiasm to help us conserve and enhance the country's 15 greatest assets and safeguard them for future generations to experience and enjoy." We run the annual awards to recognise and reward the transformative action made by our dedicated National Park volunteers. We are delighted to be able to showcase through the awards just how incredible our volunteers are and for the nominees and winners it provides an opportunity to meet like-minded people from across the UK and take a well-deserved break from their hard work in the Parks. Find out more. Even small groups recognise their volunteers, Sarah Proud, Volunteer Coordinator at Lecistershire Wildlife Trusts Rutland Water, says: "Rewarding our volunteers and recognising their hard work is important and we go out of our way every day to make the reserve a friendly, welcoming place. This can be anything from providing homemade soup after a challenging work party to the constant supply of tea." They also have a very special volunteers Christmas party! More here. To find out more about the voluntary opportunities currently advertised and to read up on all aspects of volunteering (from both sides) in the in depth articles click here.